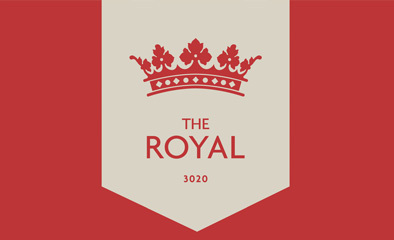 Step into a new era at The Royal to enjoy a vibrant community and contemporary living. Clean diagonal lines and a combination of brick and timber create captivating facades, while the private outdoor areas offer the perfect peaceful escape. With a range of floor plans available including 3 or 4 bedroom and single or double storey, there is sure to be one that will become your new kingdom. 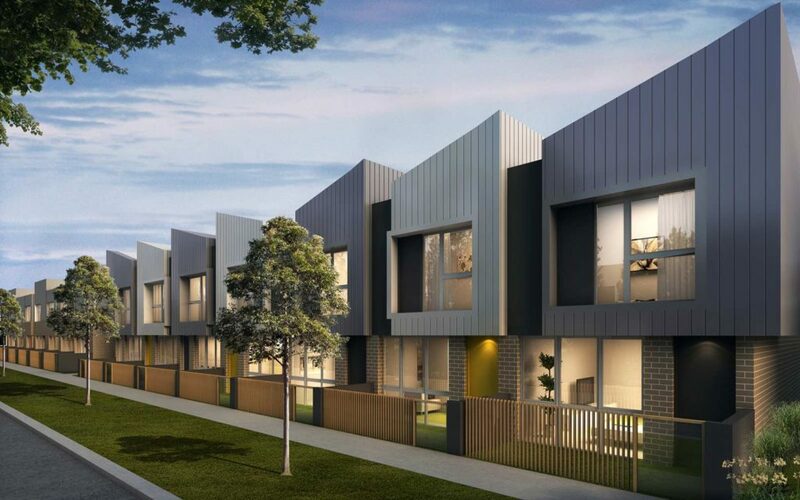 Located in Sunshine, the heart of the Western suburbs and only 15 minutes from the CBD, The Royal is position perfect.